CSB? The owners will sell shares for a community-supported brewing program and naming rights to equipment. What would you name its bathroom? 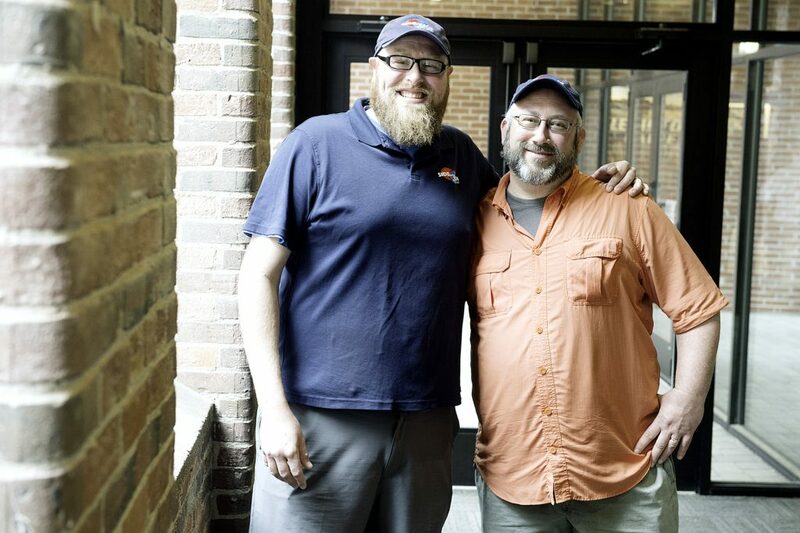 The new brewery, started by Ben Low and Matt Johannes, will sell shares for a community-supported brewing program — think CSAs for vegetables, except for beer. Shares start at a yearlong half-share for $425 that buys you one liter of beer a week along with other savings and perks. Low said those shares will probably go on sale at the end of the year, when the brewery hopes to open with coffee and beer samples from its pilot brewing system. The other program, Founders Community, offers a limited number of support levels (75 at $500, 50 at $1,000, 20 at $2,500 and 12 at $5,000) in exchange for lifetime discounts on CSB shares, party invites and other perks.